Welcome to Healing Our Hearts! Thank you for visiting my website, which was created to help bring Godly encouragement to as many people as possible. It was also created to help bring healing and freedom to peoples' troubled hearts — troubled by emotional pain, rejection, a sense of never measuring up, and many other things that make everyday living difficult. Another goal is to bring freedom from being captive to harmful behavior patterns. Since the mid-70s, I have been joining with the Lord in ministering to peoples' hearts. The ministry that He is providing is described wonderfully in a passage of Scripture: Isaiah 61:1-3. This passage is a prophecy foretelling what the ministry of Jesus Christ would be, some 700 years later. To paraphrase, God anointed Jesus to bring good news to the afflicted, to bind up the brokenhearted, to bring liberty to those who are captives, to comfort those who mourn, to bring gladness instead of mourning, and a mantle of praise instead of a fainting spirit, so that they can become and will be known as the Lord's oaks of righteousness. Jesus announced most of this as He began His ministry (see Luke 4:18). Over the 23 years that I served the Lord as a pastor, I wanted to teach others what the Lord had taught me about ministering to people, so they could then minister to others. During that time, I began to write these things down, and teach them. This website contains much of what I have taught and written on the various parts of inner healing and deliverance. It also contains what the Lord has prompted me to write on salvation, the baptism with the Holy Spirit, and numerous other topics, in recent years. 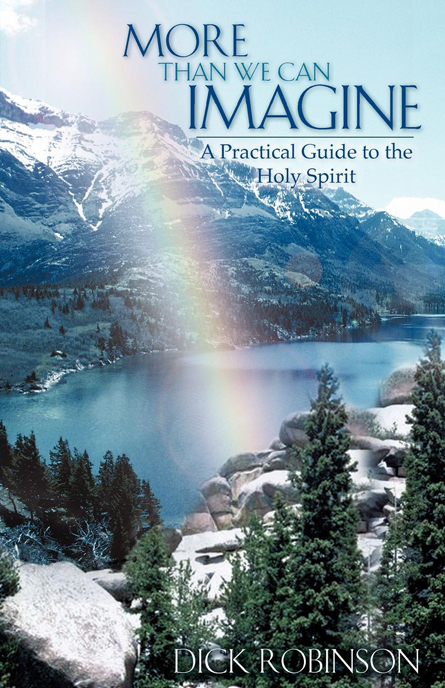 Since "retirement" in 2002, the Lord has had me write a book, "More Than We Can Imagine: A Practical Guide to the Holy Spirit." This book is available on Amazon.com. In our home, Carrie and I continue to minister to those the Lord sends. 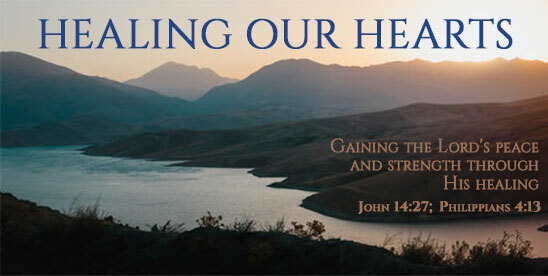 May the Lord bless you as you seek His healing for your heart, and as you press into intimate fellowship with Him. If you do this, He will bless you as His precious child. If you are willing, He will baptize you with His Holy Spirit and use you in exciting forms of ministry to people, where they are blessed and He is glorified.